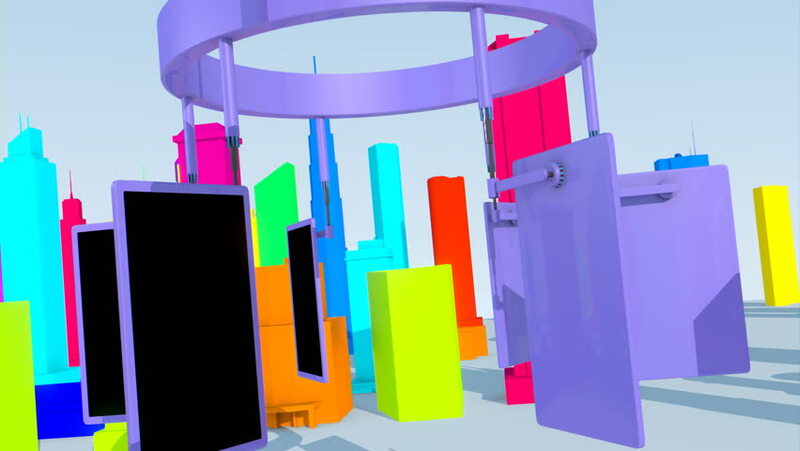 Rotating screens 3D animation. Clip uses 6 screens in total; it's ideal for messages/transitions. Clip is loopable & rendered in HD. Feel free to check my portfolio for more HD clips. hd00:30Screens (6) 3D animation transition. Ideal for your projects/presentations. Clip is loopable. Rendered in HD. Feel free to check my portfolio for more HD clips! hd00:12Charts and Graphs Loop: Seamless animation loop of various bar graphs, line graphs, and pie charts. hd00:22The gloved hand of a technician or scientist reaches down and picks up a test tube with a dark liquid inside and adds to it from a dropper containing a lighter colored substance. hd00:28CIRCA 2010s - Scientists at the CDC Center For Disease Control use laboratory equipment to collect, study and analyze the particulate matter and chemicals found in tobacco products.